TV Talk: FILM CRIT HULK VS DOWNTON ABBEY 2.03 – FILM CRIT HULK! HULK BLOG! 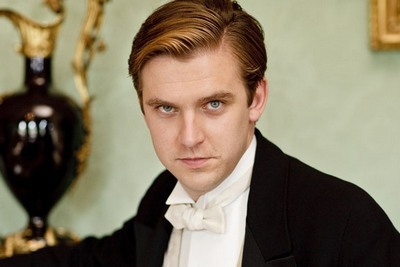 … OH DEAR MATHEW CRAWLEY! HULK TALK’S THE LATEST DOWNTON ABBEY OVER AT BADASS, ENJOY! Next Post HULK TALK SOUND IN MOVIES!